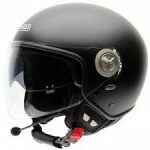 Are you a fan of the Scorpion brand or do you want to buy a motorcycle helmet, without knowing which one to choose? 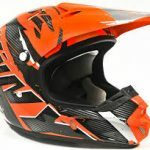 First of all, you should know that there are several types of helmets, but that the integral type is the one that protects the user the most. It is completely closed and protects the entire face, including the jaw. 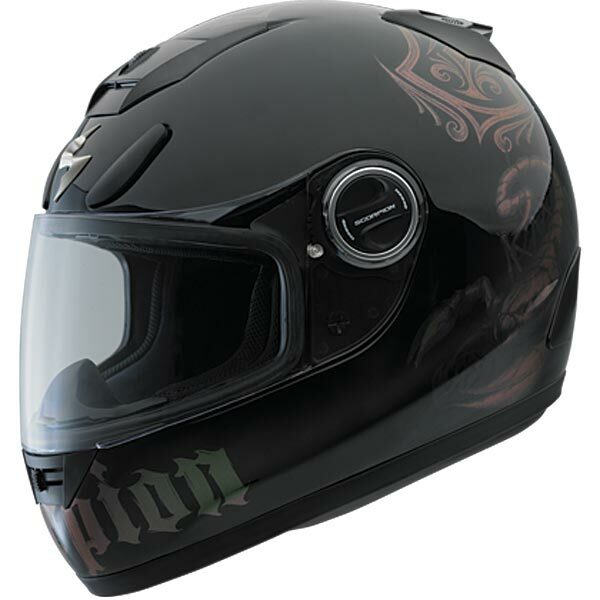 It is mainly used by drivers of sports or road motorcycles, on roads where high speed requires maximum protection. It is comfortable and therefore perfect for long journeys.  It also protects against cold, wind and isolates from unwanted noise; however, its insulating properties can make it difficult to wear in hot weather. Many models are available at various prices. 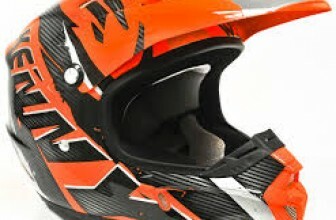 Please also note that your helmet must be approved in order to meet European standards. 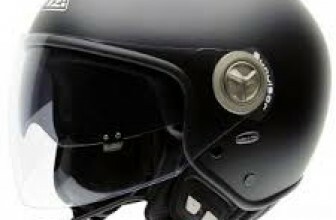 You can make sure of this by looking at the label inside the helmet on which the letters P, meaning integral, must be written. The EXO-2000 Evo Air model is made of fiberglass. It has an anti-fog and scratch-resistant screen. However, sunglasses are not integrated. White in colour with orange and red stripes, it will appeal to both men and women. The EXO-510 AIR SYNC in black and pink tones will certainly appeal to women. 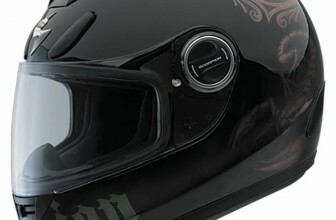 This helmet has been designed with a silent and aerodynamic design for comfort tested in the Calotin wind tunnel. Its shell is made of thermoplastic resin and its foams have a triple density for the most effective protection. The fabric is hypoallergenic, antiperspirant and completely removable and washable. It has front and rear vents that are adjustable with a spoiler. The ECO-410 AIR ANTARES model has been designed in polycarbonate. Its screen is scratch-proof and anti-fog. A place for eyeglasses has been provided. This headset can be tightened with a micrometric loop. The screen can be quickly removed and the inner foams are removable and washable. The EXO-490 model is made of polycarbonate. Its interior foams have a triple density for even more effective protection. In addition, the fabric is anti-perspirant, removable and washable. The screen is colourless, scratch-proof and fog-free. In addition, it is retractable and can be modified in 3 different positions.